"These are no ordinary times. 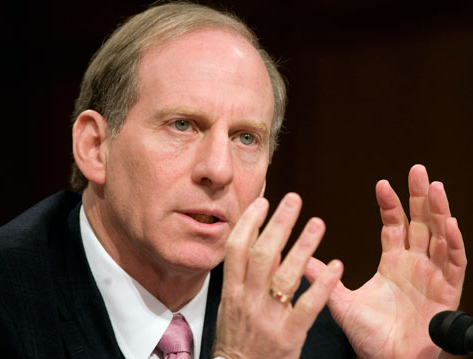 It will not be business as usual in a world of disarray; as a result, it cannot be foreign policy as usual"....Haass argues for "World Order 2.0" - an updated global operating system that reflects the reality that power is widely distributed and that borders count for less. Dial in to Cover to Cover to hear Haass's take on the need for an updated definition of sovereignty and how the U.S. should interact with the rest of the world.